Head on down to Walnut Street just off the Square in Down Town Denton for this Free family friendly street festival celebrating the autumn fun of Oktoberfest! 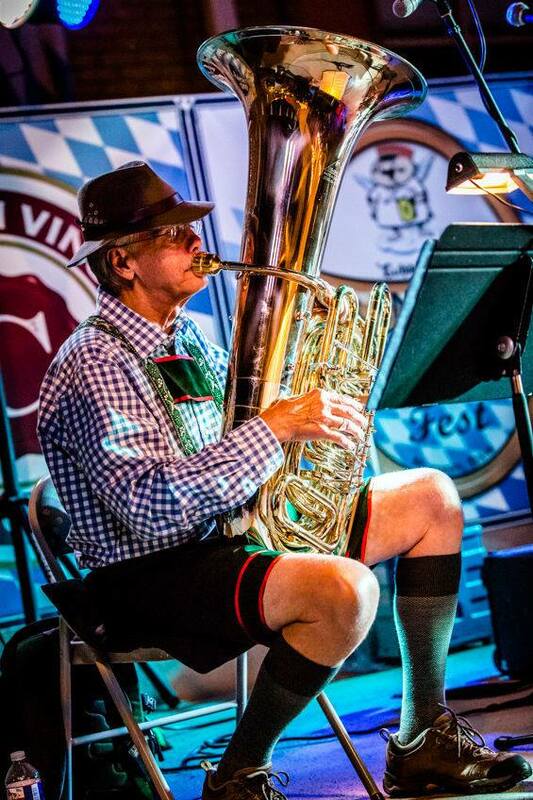 We will have live music, "Chicken" dancing, vendor foods and merchandise, face painting, and German contests such as Nagel Schlagen, Stein Hoisting and a the best costumes in town both kids and adults! Plus make sure you visit the best beer tent in Denton, replete with imported and domesatic beers! Proceeds from Oktoberfest on Walnut will be benefiting the Denton Kiwanis Club of Denton Children's Clinic, and Walnut off the Square.